Khan Academy, the popular free online education platform created by the noted educator Salman Khan, has just updated its official iOS app of the same name to version 2.0. Khan Academy 2.0 features the introduction of exercises on iPad. On the iPad edition of the app, you can now sharpen your skills with more than 150,000 interactive Common Core-aligned math exercises that include instant feedback and step-by-step hints. These exercises can be narrowed down to recommendations offered by the app based on the level of your math skills. What’s more, the app lets you write down your thoughts and solutions as you perform exercises on its built-in scratchpad. You can even write in your answer and the app recognizes your handwriting thanks to the same technology that powers MyScript MathPad. Your learning progress and exercise recommendations are also synced between the iPad app and the Khan Academy website, so you can pick up right where you left off whether you’re on your iOS tablet or on the Web. 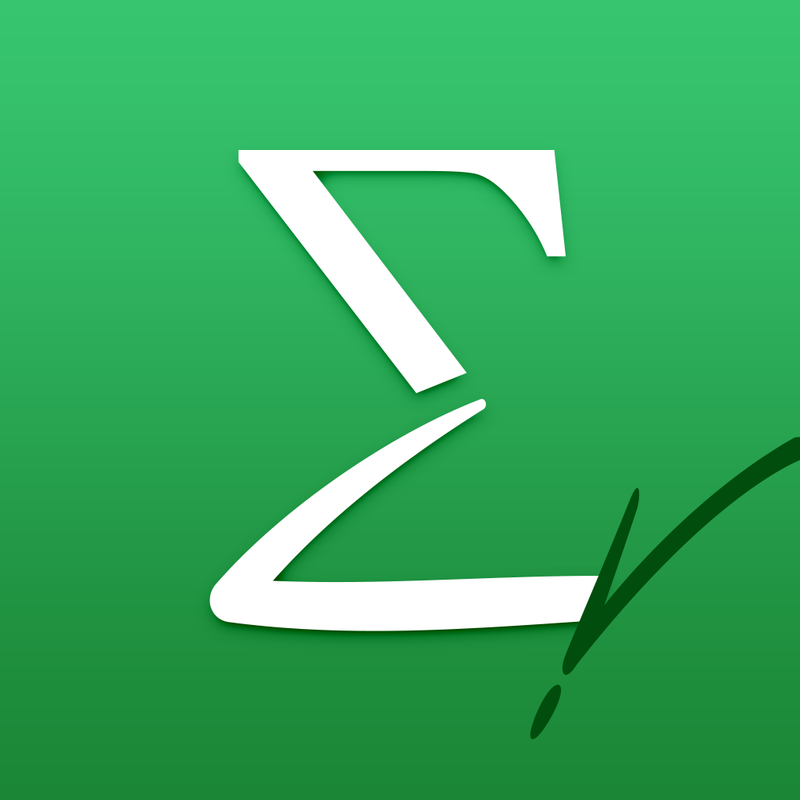 Khan Academy 2.0 also includes full resolution support for iPhone 6 and iPhone 6 Plus. 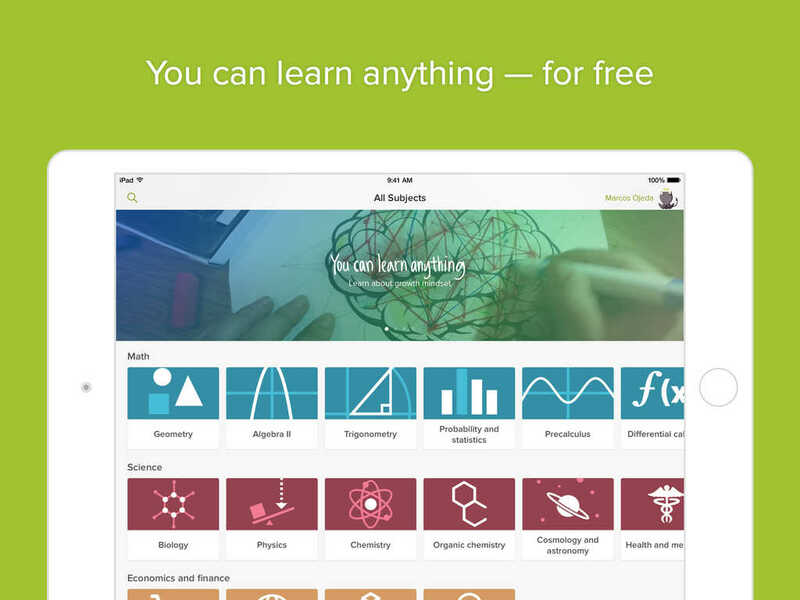 Compatible with iPhone, iPod touch, and iPad running iOS 7.0 or later, Khan Academy 2.0 is available now on the App Store for free. 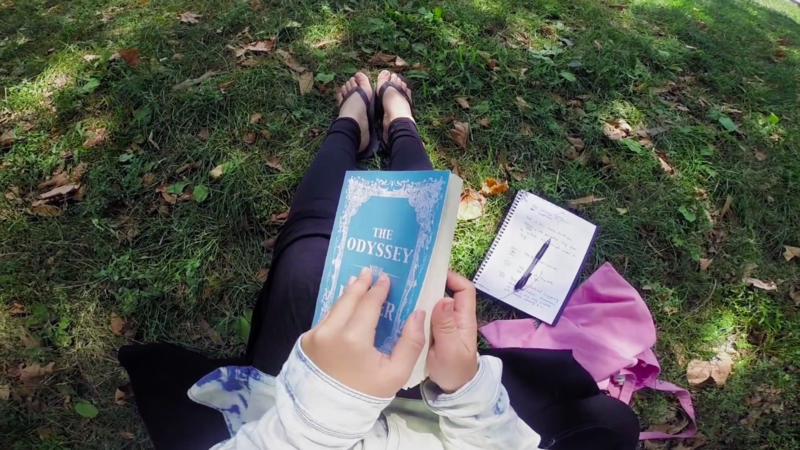 As before, Khan Academy for iOS lets you watch more than 5,000 video lessons and read articles on a wide range of topics to expand your knowledge. See also: AOL updates MapQuest for iOS with new information-driven features, Magzter goes for gold with new all-you-can-read magazine subscription service, and Apple reminds app developers about imminent 64-bit and iOS 8 requirements.